What you'll get in this whitepaper? 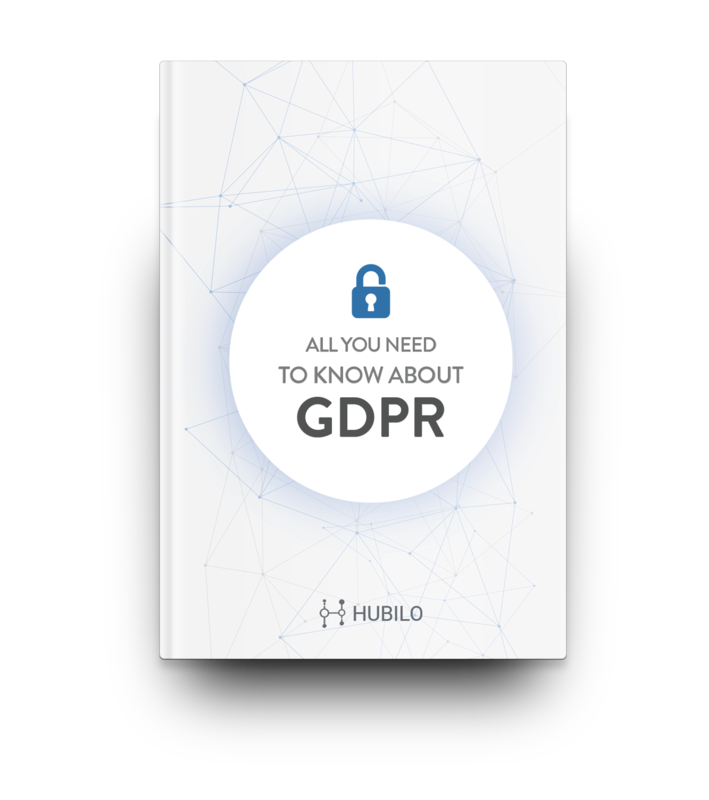 By agreeing to submit this form, you provide us your consent for electronic communication through phone and/or email in order to provide you the latest update and opportunities related to Hubilo. We take all necessary measures to protect your data.